BMW’s electric offensive continues and the company is on track to reach its target of 100,000 electric and hybrids sold in 2017. In total, 9,405 plug-in BMW i Series, BMW iPerformance and MINI Electrics were sold in October. That works out to a gain of 60.3% year-over-year, and also enabled the company to hit plug-in share of nearly 4.8% last month. Year-to-date, BMW has delivered 78,096 electric vehicles (which is up 63.7% year-over-year). 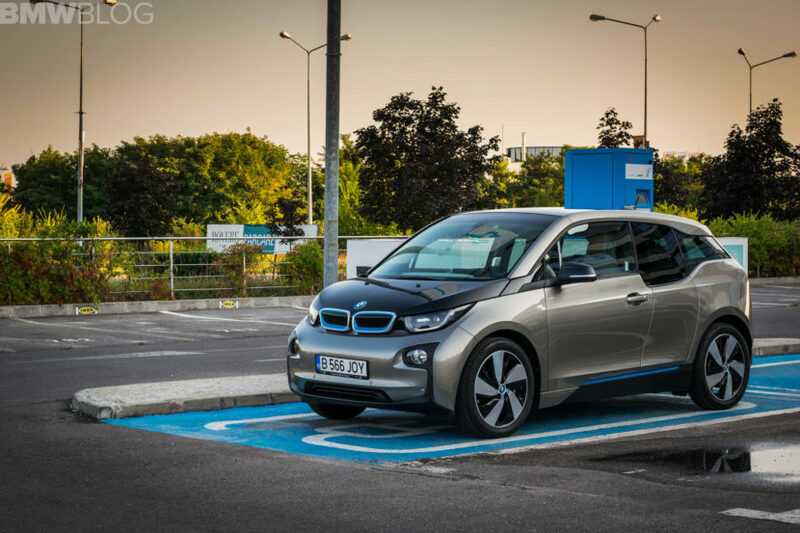 The i3 was one of the best plug-in models for BMW in October with 2,851 sales. 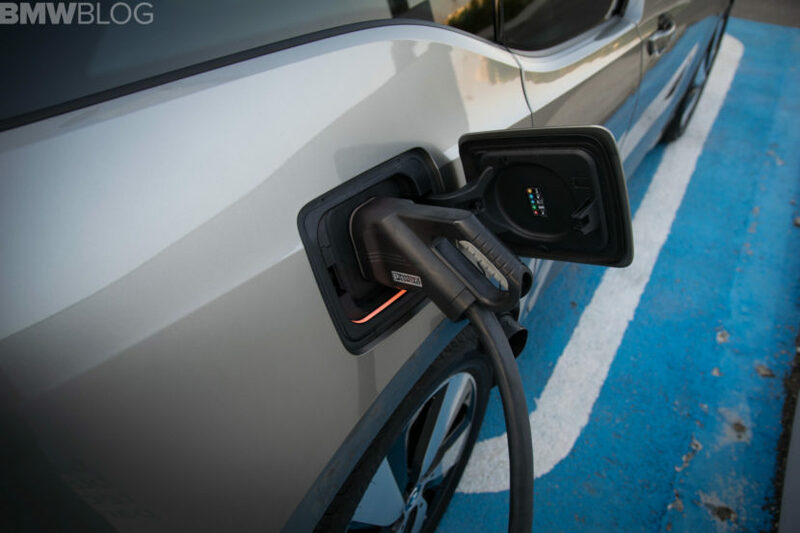 Highest take rate of electric and plug-in hybrids continues to be in Scandinavia – 30 percent – but markets like US and France are also showing a healthy increase – 8 percent. In the US, BMW sells the i3 and i8, along with the 330e, 530e, 740e, X5 xDrive40e and MINI Countryman hybrid. Two new electric cars are slotted for next year – BMW i3s and i8 Roadster.